Our subsidiary company CROM, specialized in the manufacture of standard and special shell and tube heat exchangers, has recently achieved the ASME Certification for the manufacture of Boiler and Pressure Vessel (ASME BPVC). The ASME BPVC Certification Program conforms to the rules governing the design, fabrication, assembly, and inspection of boiler and pressure vessel components during construction. 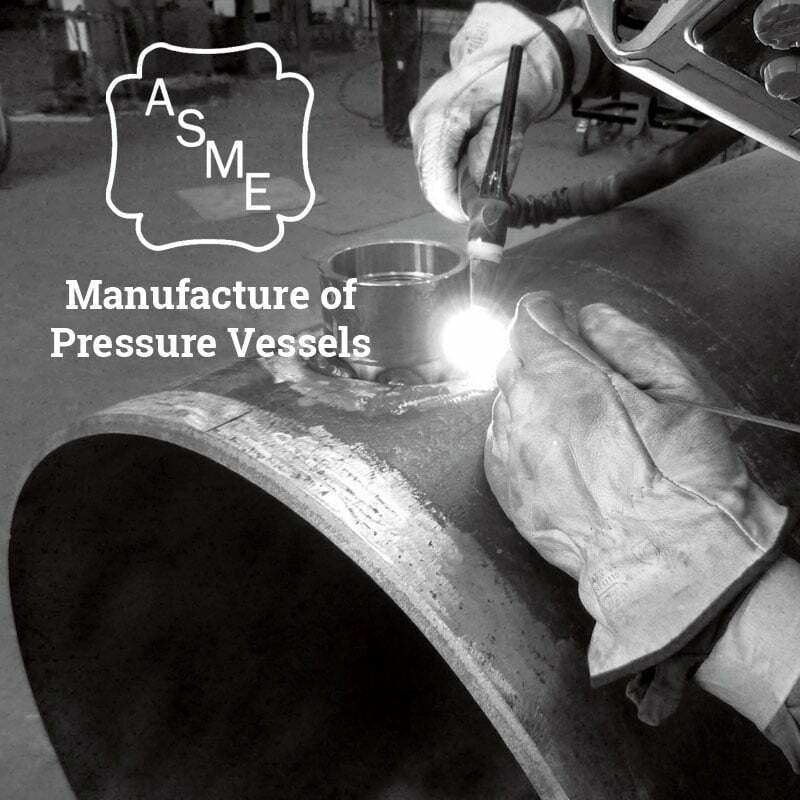 The ASME Certification is required in the US and in Canada and it is recognized in over 100 countries as a guarantee of quality, reliability and safety.